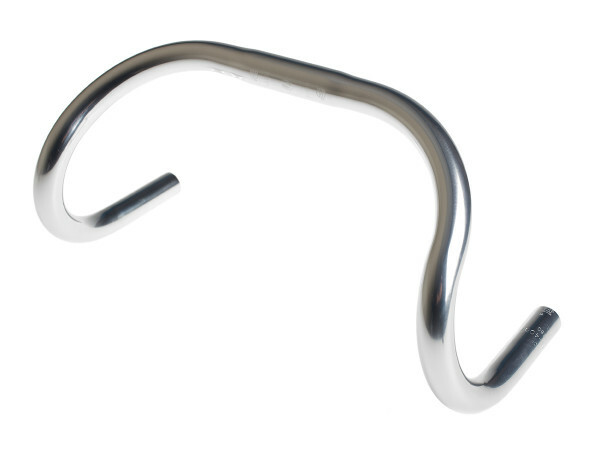 Kundenbewertungen für "Track Drop Bar Lenker 26.0mm 370mm - silber"
Really cool vintage style dropbar for your old road bike! The finish is top-notch and it is quite light. Although it has similar width to vintage dropbars, the curve on this one is quite different. It is cooler and my opinion and it gives my old Scapin a very distinct look.